Fritters look awesomely delicious. Very tempting pics. 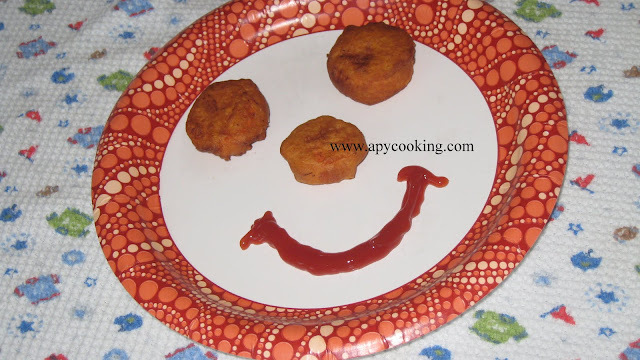 Different bhaji's, looks very yummy and cute presentation too. 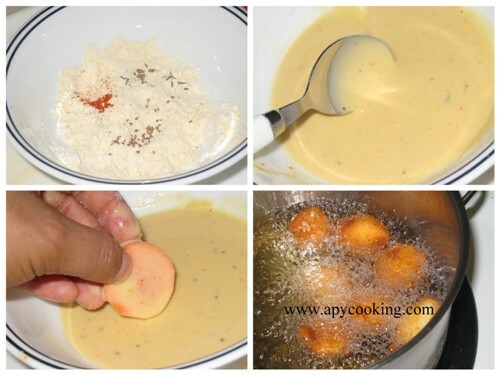 Simply irresistible, those bajjis tempts me a lot..
Lovely and delicious recipe.. love the presentation too !! wow, this is a total new bhajia. Love the idea !!! Love the simple and delicious recipe! Your valentine cookies are simply beautiful! 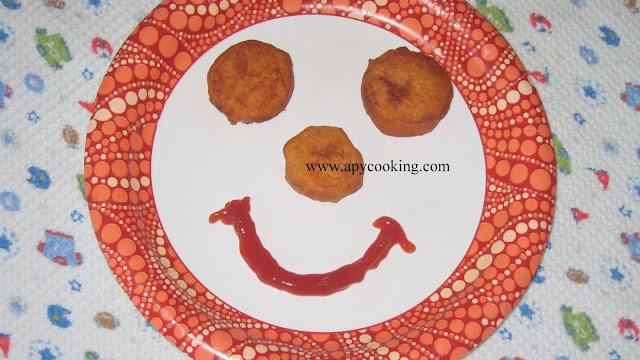 Love this simple and delicious preparation Aparna. Glad to follow you dear. Do stop by mine when you find time.